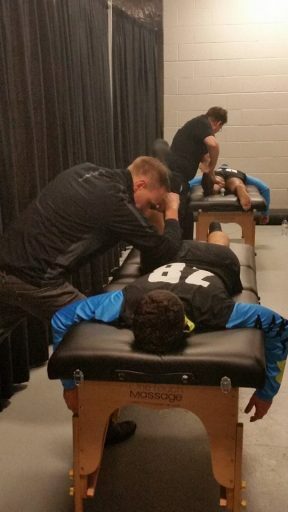 We’re proud to be chosen as the OFFICIAL Chiropractor and Massage Therapist for the Milwaukee Wave. At every practice and every home game, you’ll find our chiropractors and massage therapists treating the players. 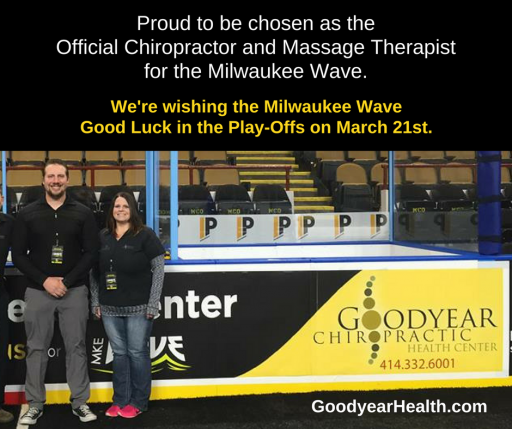 The Milwaukee Wave Coaching Staff chose Goodyear Chiropractic Health Center and trusts us to care for their players. 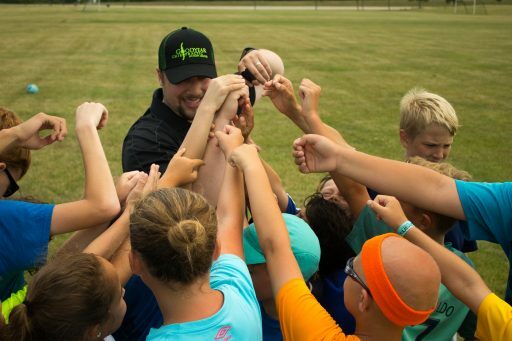 You’ll also find us as the Wave Summer Camps, working with the youth athletes to prevent injury through our MOVER PROGRAM.